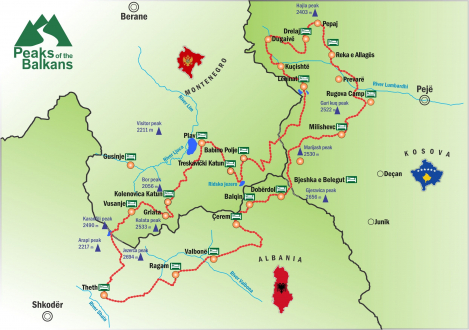 In order to create a better and easier information infrastructure for all hikers in all three countries, there are information offices where all interested parties can obtain the necessary information from these offices. 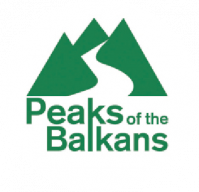 The staff at these offices are trained by the Peaks of the Balkans project and are available to provide information about the route and to help you organize your trip. We also encourage you to contact the information office staff at the following addresses before your departure in order for your journey to be as organized as possible.